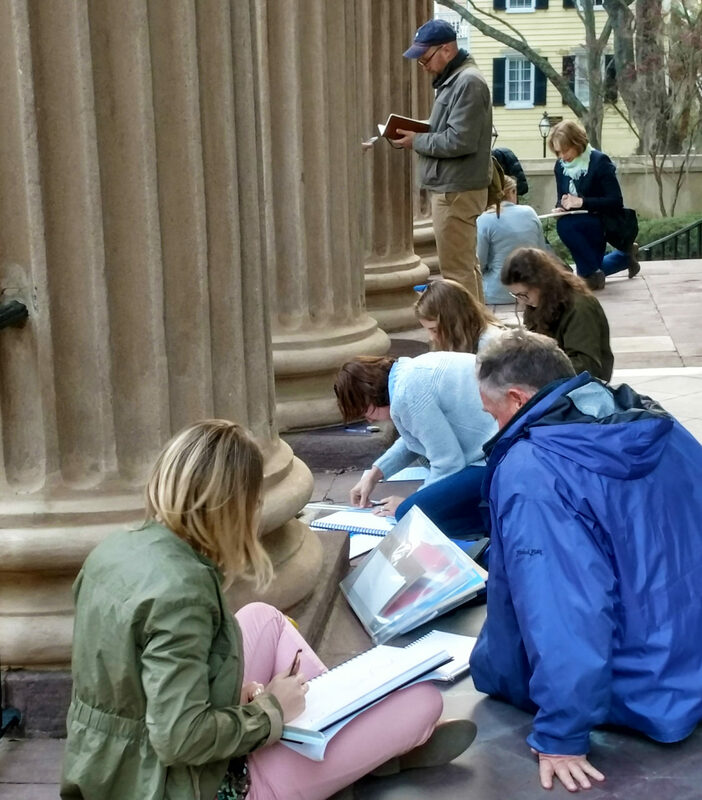 On March 9th and 10th, 2018, a group of students and professionals met at the College of Charleston for a Workshop in Classical Architectural Design—part of an ongoing series of workshops by the ICAA aimed at bringing fundamental concepts of classical design to institutions of higher education across the United States. 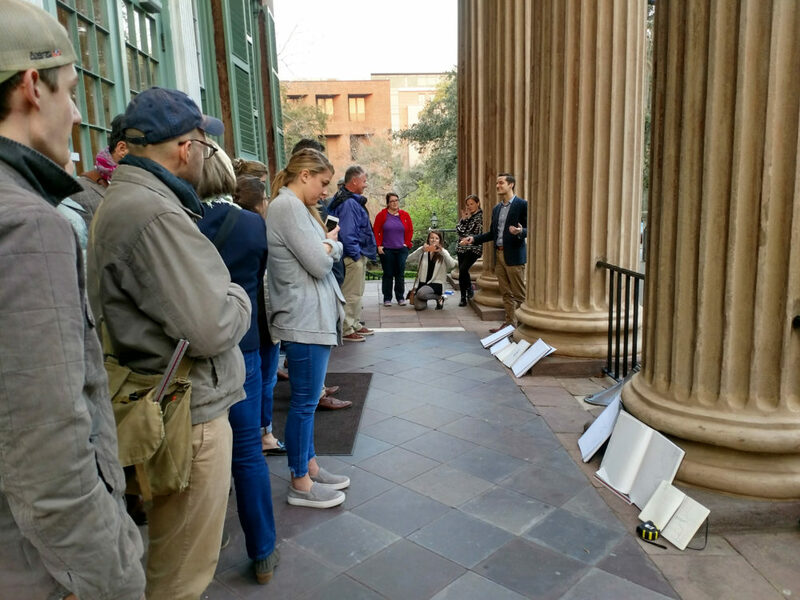 Held in collaboration with the College of Charleston and the American College of the Building Arts, the workshop brought together a diverse crowd, from professionals to students in both graduate and undergraduate programs in a wide variety of subjects, such as architecture, historic preservation and art history. The broad range of backgrounds seen in the workshop offered an enriching breadth of perspectives on classical architecture. The students had the chance to discuss these perspectives further at a welcome reception at the American College of the Building Arts. 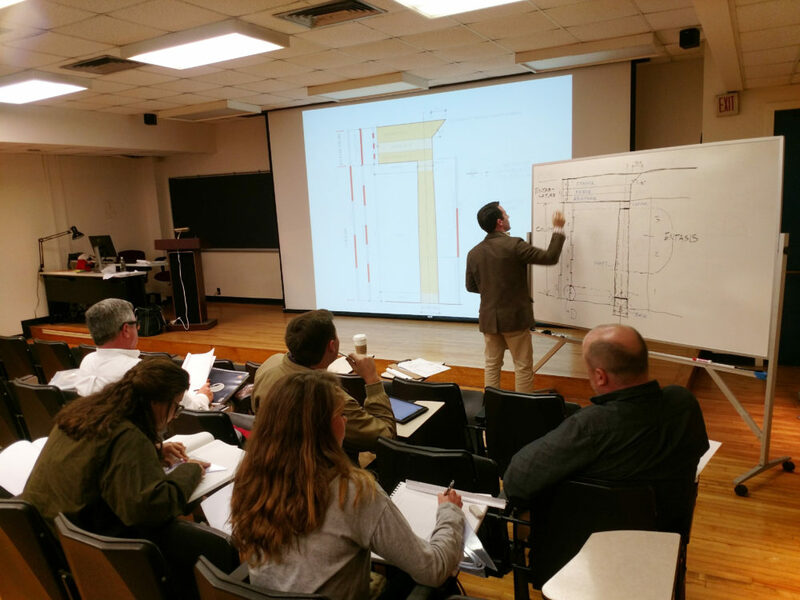 Much of the coursework centered on the core elements of classical architecture, including a study of the Tuscan order with instructors Michael Mesko and Clay Rokicki. 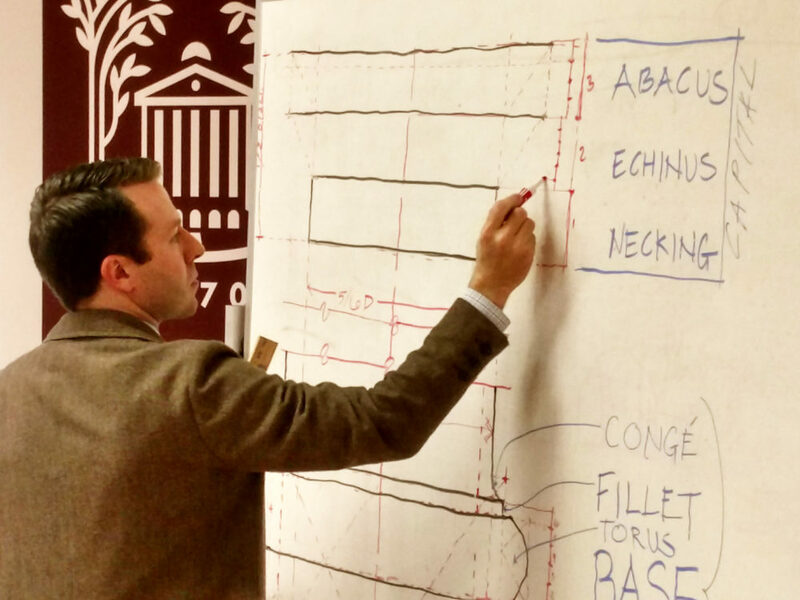 The exercises helped students not only to learn about classical elements, but also to hone their skills in core areas such as drafting and proportion. 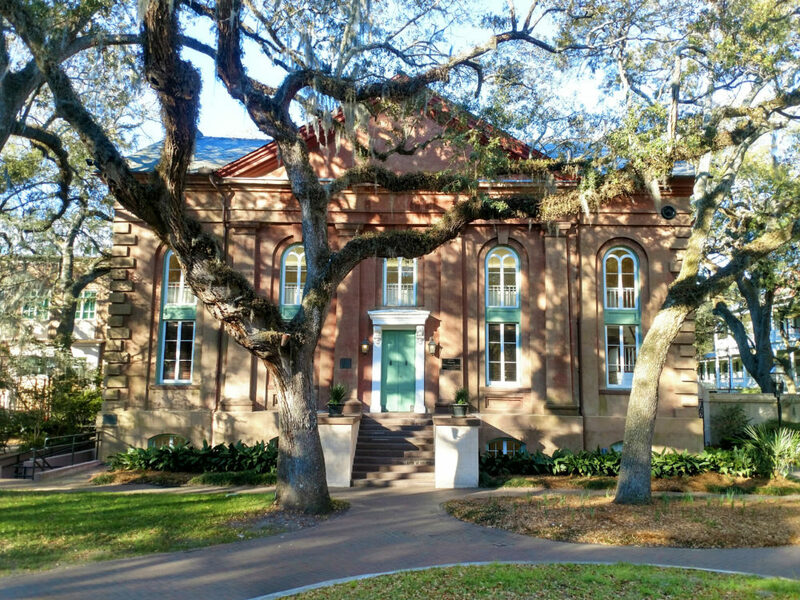 This content was supplemented by measured drawing exercises, guided by instructors Patrick Alles and Mark Santrach, which took full advantage of the College of Charleston’s architecture to bring the classroom content to life. In addition, there were several lectures by guest speakers Matthew Blumenthal, Christopher Liberatos, and Steve Knight. All speakers gave inspiring perspectives on how the classical language is adapted to modern architectural contexts. In all, the workshop was a great success due to the efforts of the students, instructors, and organizers. The students left the workshop with a greater understanding of both the fundamentals of classical design and their relevance in the modern world—concepts that will stay with them and enrich their future work.